Welcome to trueblues, a website dedicated to bringing you, all you need to know about the world of rugby, brought to you by enthusiasts. We gather news and information relating to the sport from all over the globe and offer it to you in the most informative way possible. This blog not only focuses on the game build up but also includes betting options available, various types of markets, the game history and recent news. 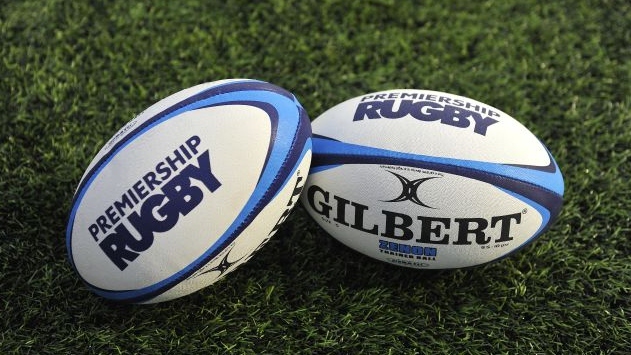 In the news segment, you are going to read about the latest happenings in the rugby sporting world. We have correspondents from around the world, who take a keen interest in what is happening in their assigned regions, and they always deliver the news as it happens, to give our audience an upper hand in getting reliable information. Tournament buildup, player’s interviews, and information about events can be vital, especially for enthusiasts who want to be in the know about the sport. There’s no better way of getting the inside stories, other than visiting our blog news section. This section is dedicated to rugby sports betting and match streaming. In the betting section, we are going to expound more on the various betting options that bookies offer, and the best way to edge against the bookies and make some money out of rugby betting. We are also going to compare different bookies, and what they have to offer, concerning rugby betting. We will look at the best online bookies and those that offer the best odds and bonuses. The match streaming section will give information to the readers about where they can watch live rugby action, right on their phones, computers or TVs, from the comfort of their seat. This information will help you not miss a single match, in case you are late for the game, or where the venue is too far away to attend a game. A rugby series, as opposed to football, has the club season running concurrently with the national tournaments, and thus, there are many tournaments and events taking place in different regions, and continents, around the world. On this blog, you will find all the necessary information related to the event and venue. You will get to know how to plan your travel to the event, the best and most affordable restaurants, and accommodation facilities, in the host city, and information related to the latest events of a certain tournament. The fixtures, and game kick-off times, of the top tournaments, will be included in this section, to give readers ample time to prepare themselves for the events. With the popularity of the game, this platform will bring together rugby enthusiasts, and provide an avenue for sharing punditry, banter, and a community, where individuals with similar interests can interact on a personal level. We encourage our readers, and followers, to continually give us feedback through comments, or other forums, for the growth of the community, and to deliver better, more reliable, and the most informative topics related to rugby.